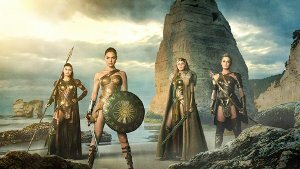 The first female-headed superhero movie since Halle Berry’s Razzie-winning Catwoman introduces the Amazonian princess-warrior Diana. When a pilot crashes and tells of conflict in the outside world, she leaves home to fight a war to end all wars, discovering her full powers and true destiny. This film is releasing in 2D, 3D, 3D IMAX and 4DX. This is the 3D version. How would you like to die today? 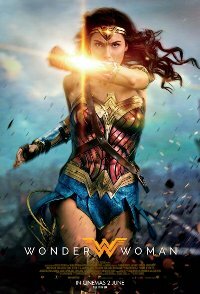 Produced by Atlas Entertainment, Cruel & Unusual Films, DC Entertainment, Rat-Pac Dune Entertainment LLC, Tencent Pictures, Wanda Pictures, Warner Bros.